Israel-based Epsagon, a provider of automated performance monitoring technology for serverless architectures, has raised a $4.1 million seed round. The investment was led by Lightspeed Venture Partners, StageOne Ventures and Ariel Maislos. 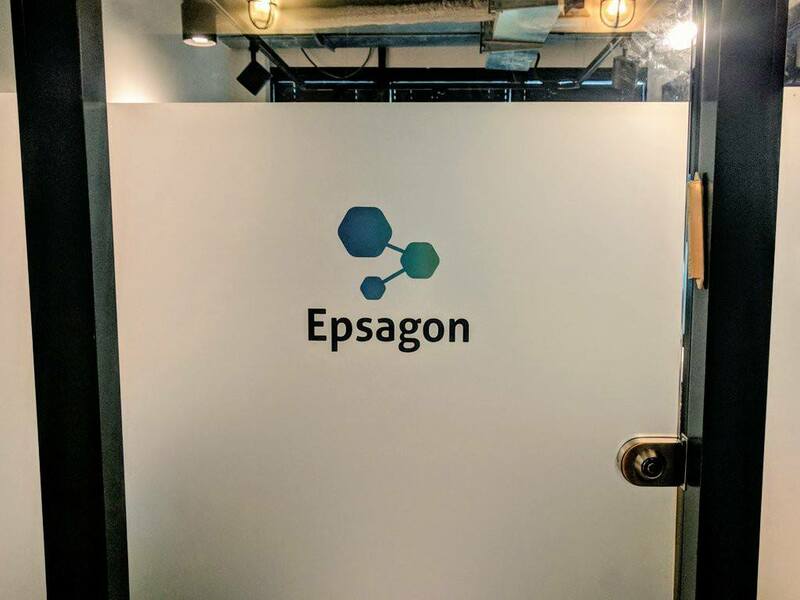 Epsagon was founded in 2017 by members of the Israel Defense Forces’ cyber intelligence unit, and is .